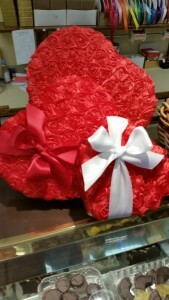 Valentines Day Specialties | Belgian Chocolatier Piron, Inc. The traditional velvet heart box filled with our signature chocolates shipped just in time for Valentines Day! 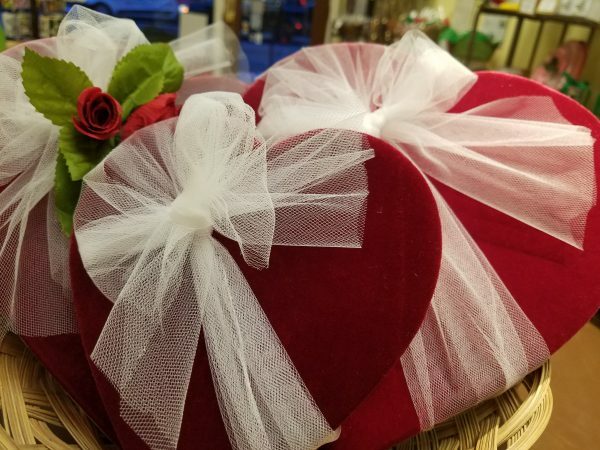 This traditional heart box entirely covered in satin rosettes, filled with our signature chocolates shipped just in time for Valentines Day. The perfect gift for any occasion! 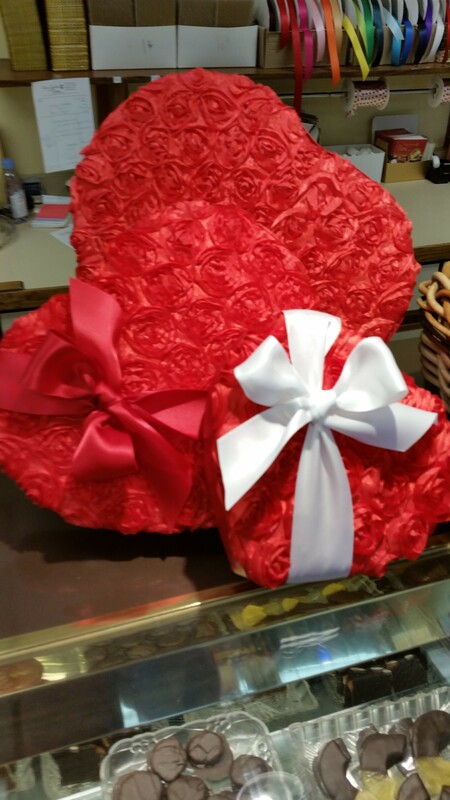 A heart-shaped box made of chocolate and filled with 11 pieces of our Premium assortment.